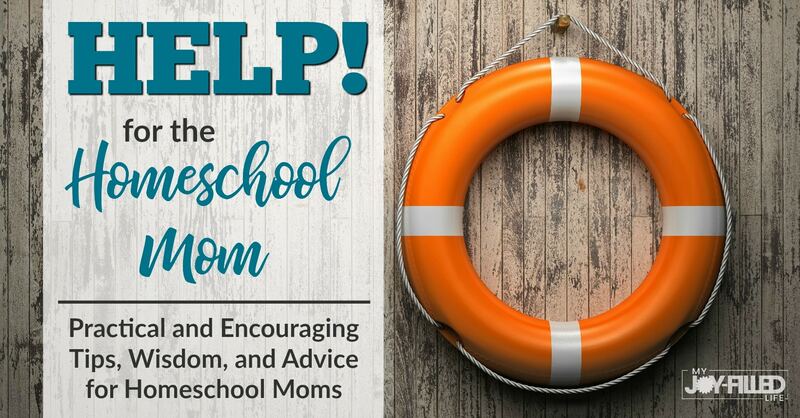 Writing with Sharon Watson is a featured sponsor of the HELP! 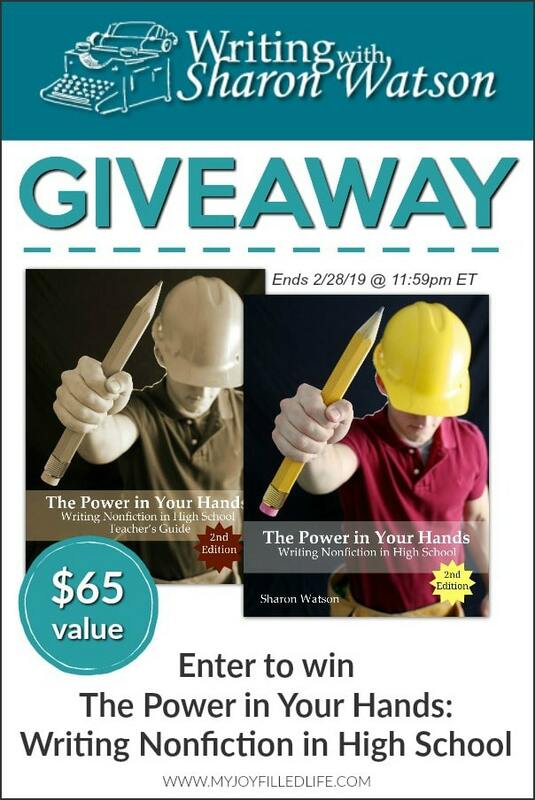 for the Homeschool Mom series and they are generously giving away The Power in Your Hands – a nonfiction writing course for high schoolers – a $65 value! 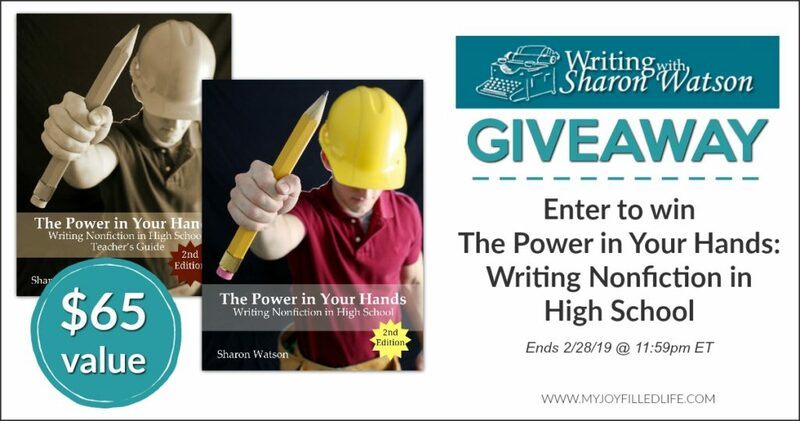 With The Power in Your Hands: Writing Nonfiction in High School, your teens learn writing in a relaxed atmosphere with some humor thrown in. They’ll conquer what they need to know for high school and will be prepared for college writing. They will learn to write persuasively, learning persuasive strategies they will have to identify and write about in the new SAT essay. They will also navigate a comparison-and-contrast essay, a biography, a literary analysis, a research paper with MLA documentation, and much, much more. In addition, students will master description and narration essays. This course is the natural next step for those who value college-preparatory material presented in incremental steps with a conversational tone. With over 100 daily lessons and complete instructions for 21 essays and reports, this is an engaging course students will enjoy–or not dread. And, more good news: the course is self-guided. It almost teaches itself. Really. Perfect for your reluctant or skilled writer! I think that my 15 year old would really like this curriculum. I’m using something else but it is very teacher intensive and not my favorite. 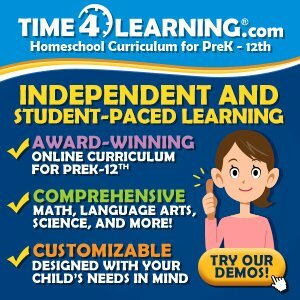 I have used some of Sharon’s writing curriculum before, I especially love her writing prompts and I think it will be interesting to see how the high school curriculum works with my oldest children. Great time to write while they are young!! I think this would appeal to my reluctant writer!